Our summer can be a little tricky to dress for as it may look very sunny and warm, but it it’s often rather chilly early morning or if you happen to be sitting in a shaded area for a while. 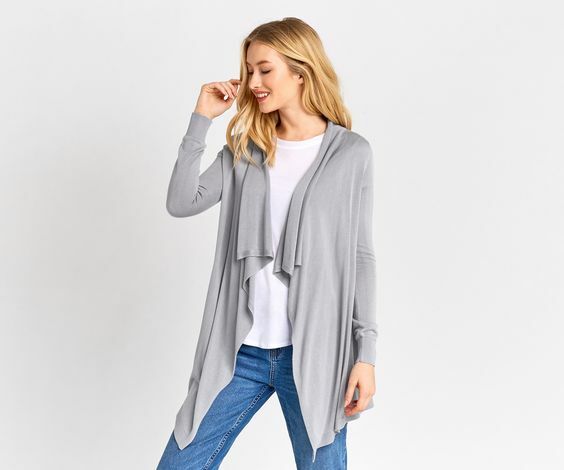 I love a nice lightweight cardigan and find them a great option for summer layering and staving off any unwanted chills! They are also great for travelling, as it can get quite cool sitting on a plane for a few hours. I bought this one in my local Crave boutique in Naas. 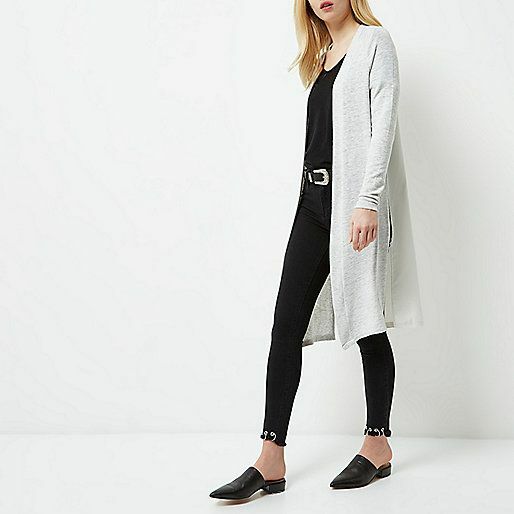 It’s by Selected Femme a brand I love, as they are reasonably priced for the quality- this one was €79.99 and their pieces always fit me well. 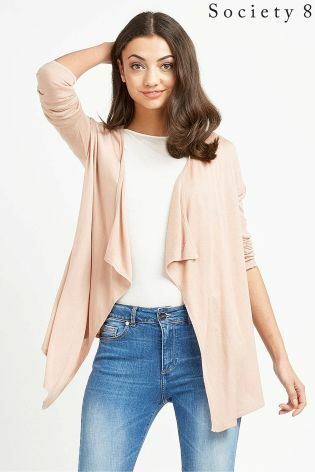 This is a fairly neutral shade of taupe and will be great for layering over t shirts and light knits for cooler summer days. These are a few more current styles I like…..